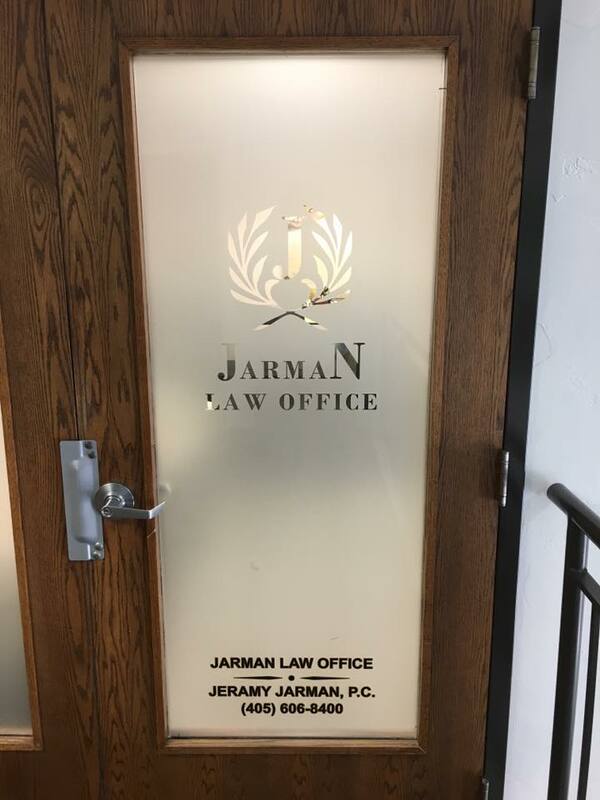 Jeramy Jarman - Oklahoma - Book a consultation instantly! 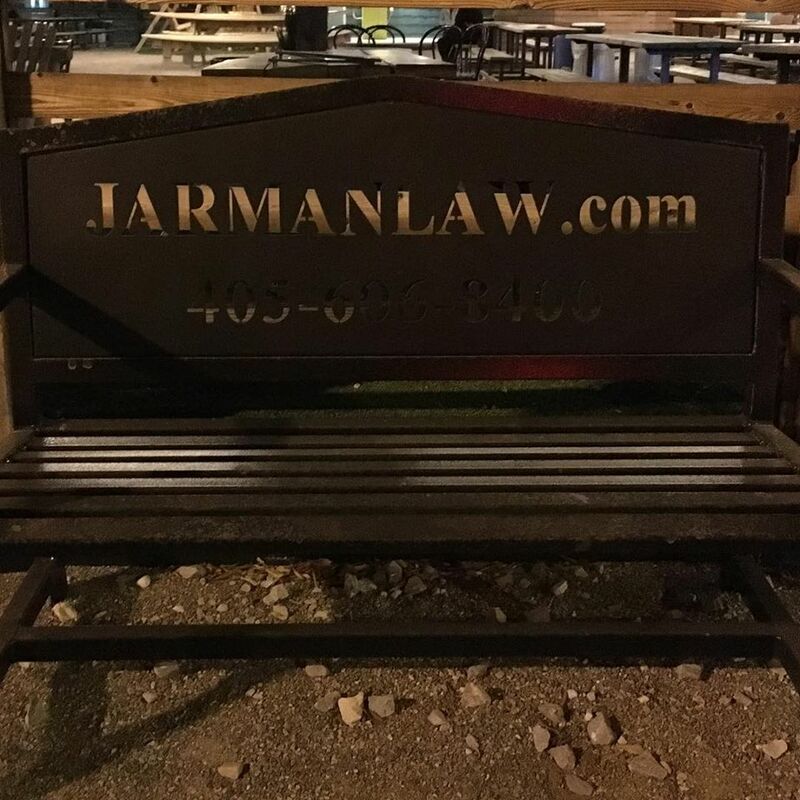 Law Offices of Jeramy Jarman P.C. 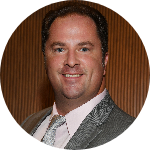 Mr. Jarman entered the practice of law in 2004 after working as a Police Officer, Jailor and with troubled youth. A native Oklahoman, Mr. Jarman has served as the Director of Drug Courts for the State of Oklahoma where he helped institute Drug Courts in 54 of 77 counties in this great state. 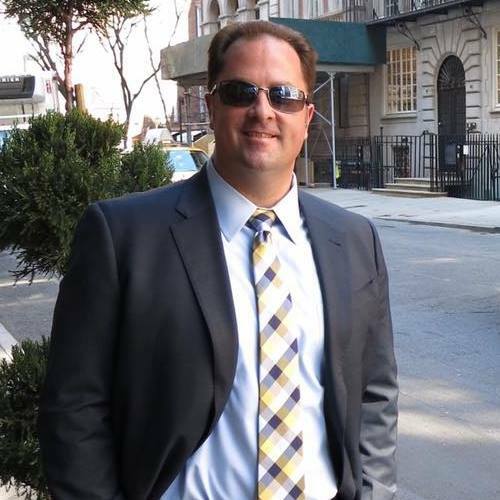 He currently practices in the areas of Criminal Defense, Divorce, Family Law, Civil Litigation, and Personal Injury. He is admitted to the United States District Court and all District Courts in Oklahoma. 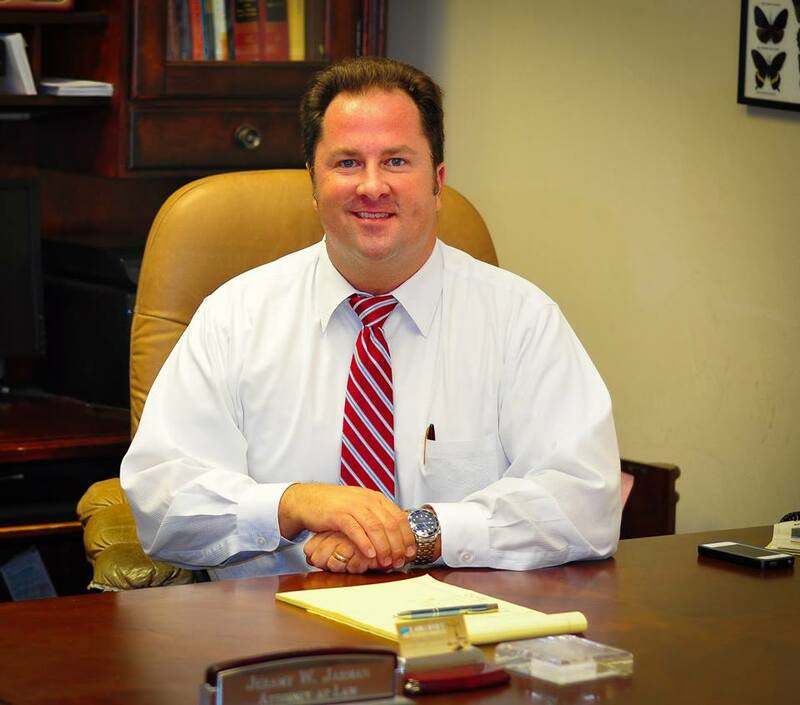 Mr. Jarman is or has been a member of the Oklahoma County Bar Association, the Oklahoma Bar Association, the Association of Trial Lawyers of America, National Association of Drug Court Professionals and more. He continues to fight for the rights of clients with an aggressive yet professional approach.